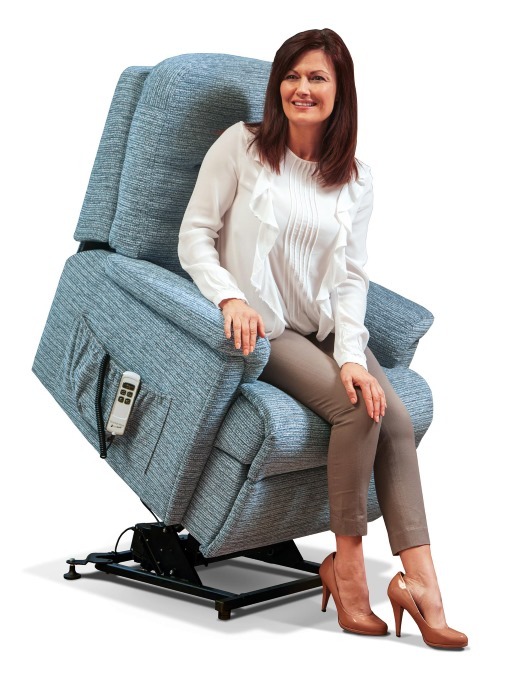 Most common issues with lift & rise / recliners are caused by faulty electronics or mechanisms. All of our technicians are capable of replacing most parts at your home, and carry out further testing to ensure equipment is safe for use. Our experienced technicians can repair almost any kind of mechanical or upholstery problem in the home, often during the first visit.